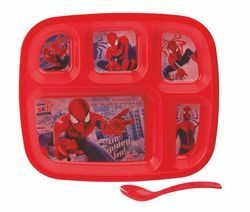 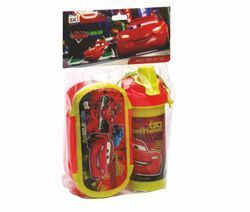 Pioneers in the industry, we offer tango big gift set, merit gift set, scholar gift set, tango small gift set, dis l&s 800 sporty gl(b)(window box) plastic lunch box and rock- n-roll gift set from India. 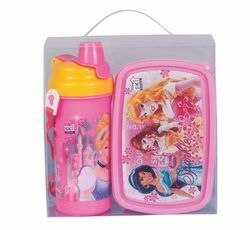 Scholar gift set (sunny pencil box & tokyo pp 600 ml water bottle with flip top cap and convenient belt to carry bottle) pkd in trp pp gift box. 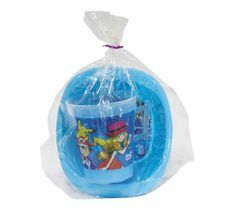 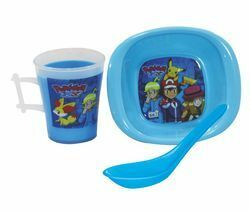 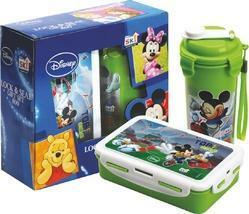 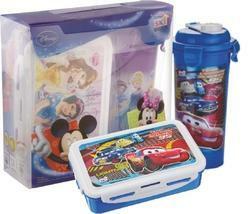 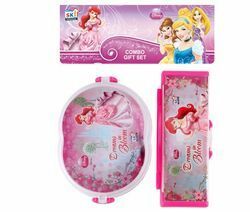 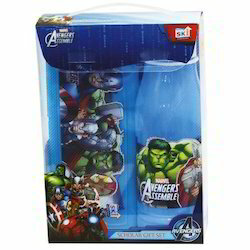 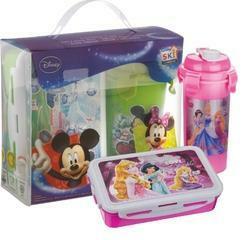 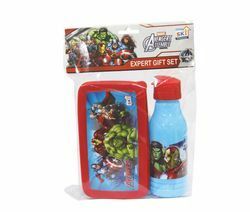 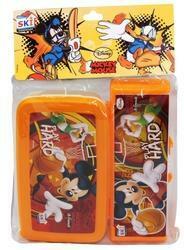 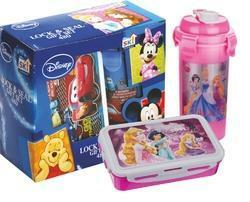 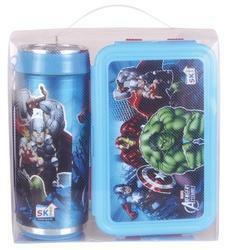 We offer a wide range of Lock and Seal Gift Set Plastic Lunch Box.